We provide 24/7 lockout services Bethlehem PA, as well as in Fountain Hill, Freemansburg, or Hanover Twp. LockTech24/7 technician is available to you whenever you may need lockout assistance in Bethlehem and surrounding areas. 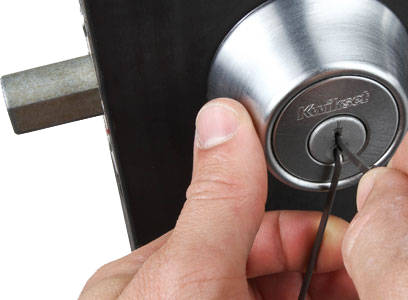 Lockout services Bethlehem PA at LockTech24/7 ensure you get fast emergency lockout service. With this in mind, no matter the day, the date, or the time, we’re available 24 hours a day. seven days a week. 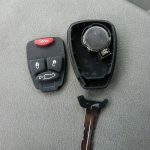 From a simple car lockout to electronic lock lockout, we are here to help. When you don’t have a key, we have the solution. Call our professionals to unlock your door, instantly. 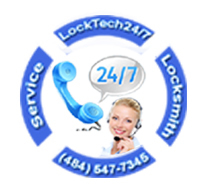 When you think on fast lockout service, you think LockTech24/7! As you can see above, there is no door we cannot open and there is no lock we cannot unlock. In like manner, there are no such lockout services we don’t provide. 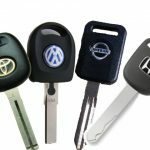 With an intention to serve you better, we provide all lockout services in Bethlehem PA whether you need an automotive locksmith, commercial locksmith, or residential locksmith. In addition, you can lockout yourself at any time, day or night. Furthermore, you can lock yourself out during a very busy day. This is the reason why we provide 24/7 emergency lockout services in Bethlehem PA. It’s equally important to remember that we’re local locksmiths in Bethlehem PA, so we can be with your within 20 minutes to unlock your door in no time. In reality, there are many locksmiths in the Lehigh Valley in general and Bethlehem PA in particular, but there is only one locksmith company you can fully trust, it is LockTech24/7. Not just we’re available 24/7, but we also offer affordable prices and efficient lockout services. With this intention, please call us as soon as possible, and we would be on the way to help.